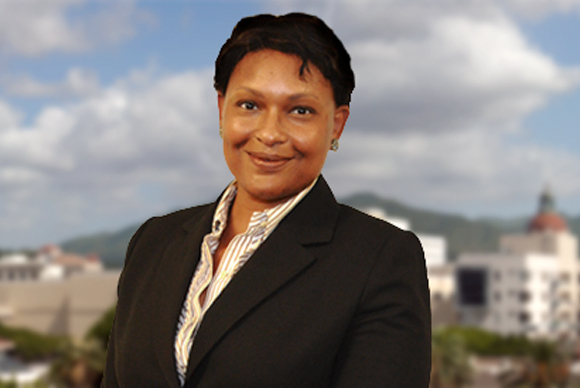 Elizabeth A. Stewart is of Counsel in AFRCT’s transactional department, focusing on corporate acquisitions and dispositions, financing, real estate, corporate governance and business contracts. Elizabeth brings extensive experience in a wide array of commercial transactions, and counsels public and private businesses, government entities, non-profit organizations and individuals in all of their business needs. Elizabeth participates in all phases of these transactions, including strategic planning and structuring, risk assessment, drafting and negotiation, and implementation. Prior to joining AFRCT, Elizabeth practiced at Wilkinson Barker Knauer, and Shaw Pittman. Elizabeth received her undergraduate degree from Columbia College in 1994, with a major in Mathematics and Afro-American studies, and her J.D. from Columbia University Law School in 1997.